Testosterone levels naturally decline among men as they age. As men get older, their testosterone levels decline about 1% per year after age 30. 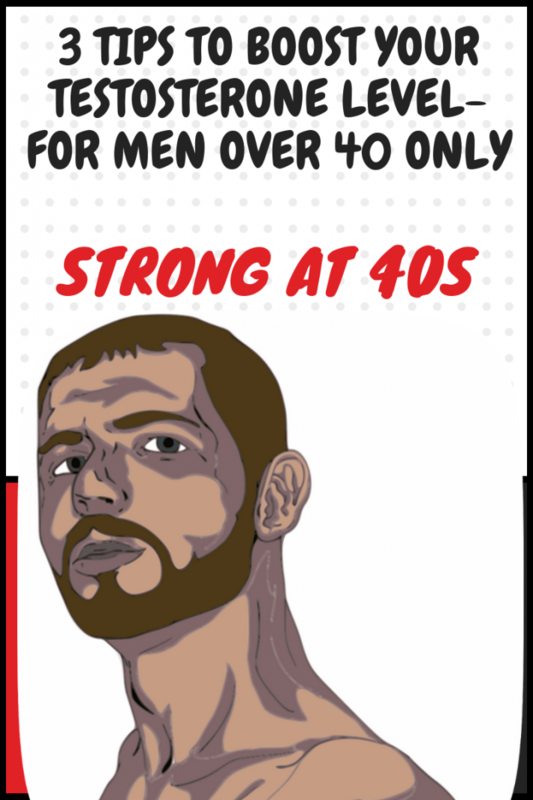 Do not worry , i will be sharing 3 tips that you can use to boost testosterone level for men over 40 years old . Tip #1: Stop doing the wrong types of workouts for your age and testosterone. Here’s the thing. NOT ALL WORKOUTS can boost your testosterone. Doing the wrong type of workout will only waste your time and no result on your testosterone. Remember this, you are at your 40s, time is getting more precious! STOP wasting your time doing things that do not have positive effect on your testosterone. You see, the first thing most older men do when trying to get in shape is head to the gym and work out without a clue of what to do . Jumping from treadmill to bike to rowing machine and back to the car and head home. I mean you wouldn’t try to start up a business by spending your money on random things that have nothing to do to make a profitable business. So why would you go to the gym and do random stuff that has nothing to do with boosting your testosterone, build muscle and burn fat? Follow Below Protocol and Start Seeing Result! Fat doesn’t make you fat, overeating does! Fat is a vital nutrient for testosterone production. One of the most important ingredient to produce testosterone is CHOLESTEROL! When you cut fat from your diet, literally you are cutting testosterone from your body. WHAT FOOD ARE HIGH IN GOOD CHOLESTEROL? 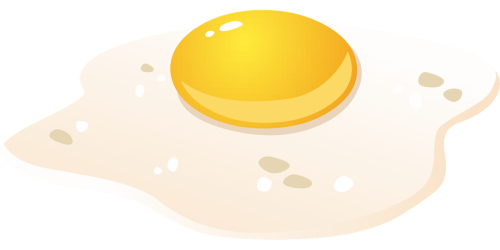 One case study included an 88-year-old man who consumed 25 eggs per day. He had normal cholesterol levels and was in very good health ! I generally will have 5 whole eggs for my breakfast, either hard boiled or scrambled eggs. If you have a big belly sticking out, probably your testosterone and estrogen(female hormone ) level are out of balance. Men and women , we have both testosterone and estrogen in our body. Is just that, men have more testosterone than estrogen and women have more estrogen than testosterone in the body. When you have belly fat sticking out this might be a signal that you are having more estrogen in your body . Now, estrogen is a “fat storage” hormone, so when you have excess estrogen in your body, your body becomes a fat storing machine. So get rid of the belly fat and boost your testosterone level even when you are at your 40s ! How to get rid of the belly fat at the age of 40s and over ? How To Triple Your Testosterone Level and Become Superhuman ?